There are few places in the World that are so beautiful that they leave you speechless but this is definitely one of them! 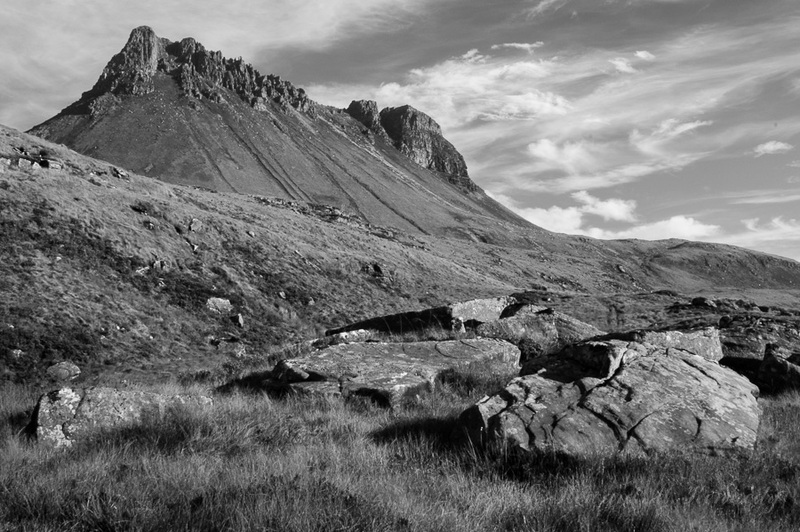 Sutherland, in the far north west of Scotland contains some of the most striking and beautiful mountains anywhere in the World. Our Iconic Mountain Views Photographic Experience takes you to some of the best spots to create breathtaking images of these dramatic and unique mountains. 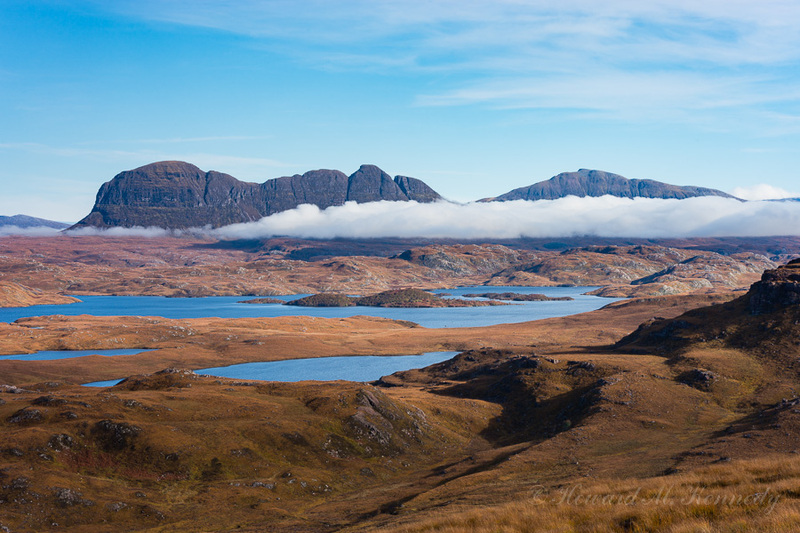 The Assynt area, where we will be based, contains some of the oldest known rocks in the World. It is also a place studied regularly by geologists from all over the World because one tectonic plate rising over another has actually broken through the crust and the phenomenon is clearly visible. Each one of these distinctive mountains has a completely different look and every one gives you spectacular opportunities to make images you will be proud to hang on your wall. Using the light and planning where to shoot, what to include in your composition and even knowing the right time to go are key to getting the most of these opportunities. By the end of our Iconic Mountain Views Photography Experience, we hope to see all of this coming as second nature to you. Our accommodation will be in a delightful hotel, converted from an old coaching house and will include a full cooked breakfast and a two course evening meal*. 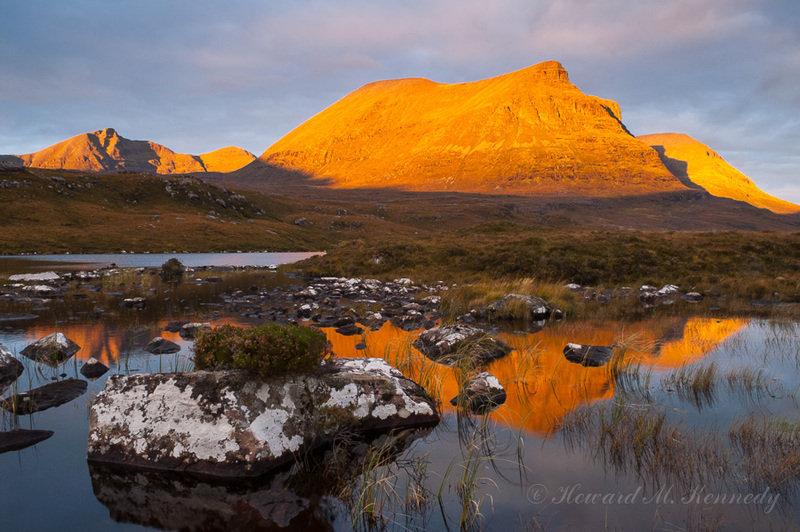 The price for our Iconic Mountain Views Photographic Experience is £595 and we take a maximum of six participants. To book your place on our Iconic Mountain Views Photography Experience, please click the button below.